It’s National AmeriCorps week - March 10th-16th. Follow us all week on social (Facebook, Twitter, Instagram) to see awesome #MadeinAmeriCorps stories. 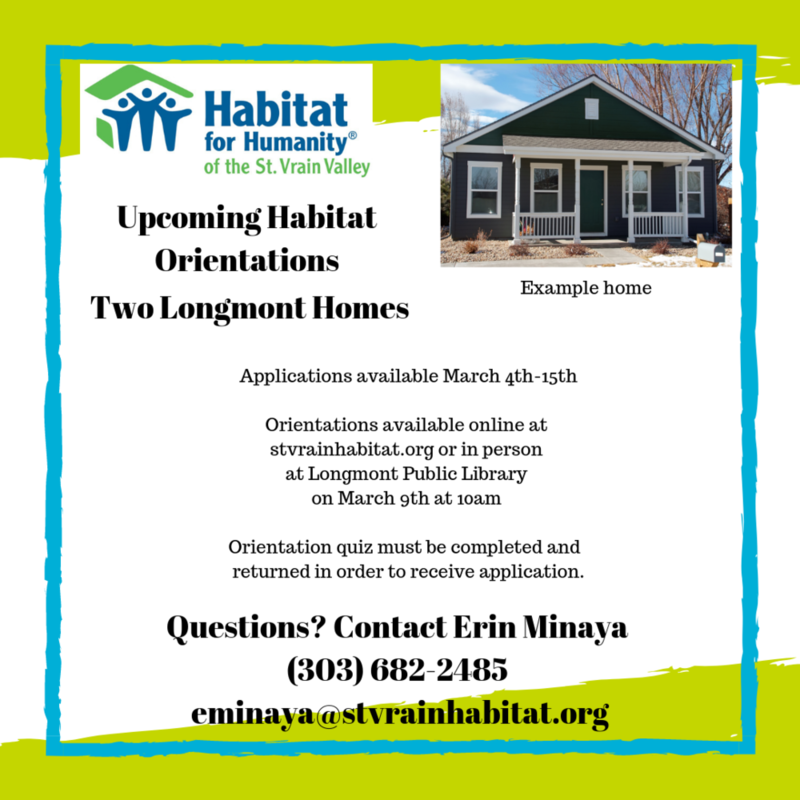 Calling all youth and young adults! Enter the logo design contest for The Pride of The Glens Neighborhood Coalition for your chance to win $100 gift card prize! 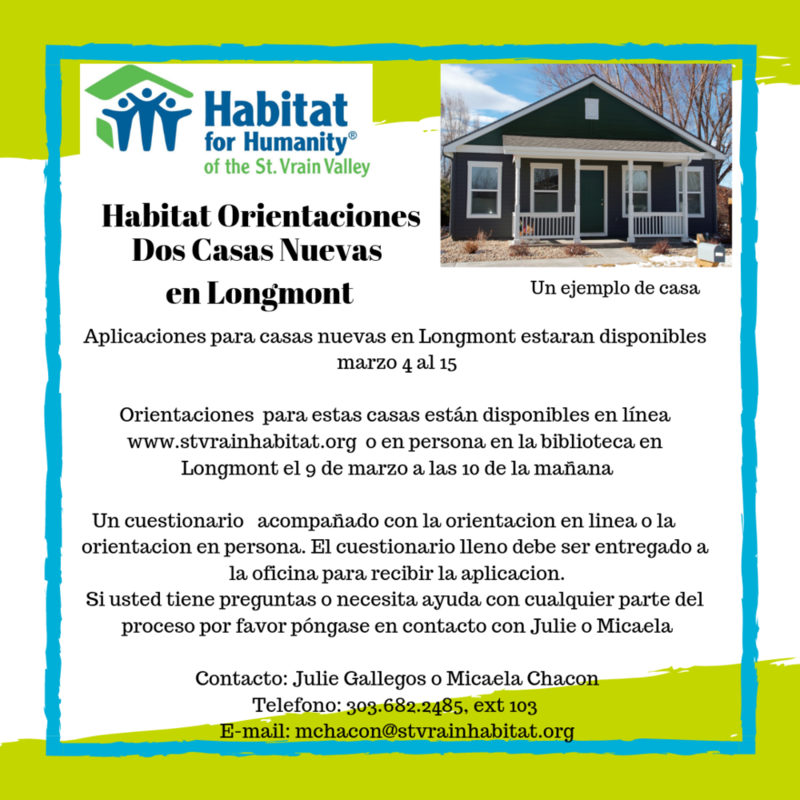 Habitat orientations available online on March 4, 2019!